Meet our beautiful Arabian Princess! Invite her to your party for a visit with your princess, and enjoy story time, a coronation ceremony, or even add beautiful jewelry tattoos. Our Jasmine will blow you away! 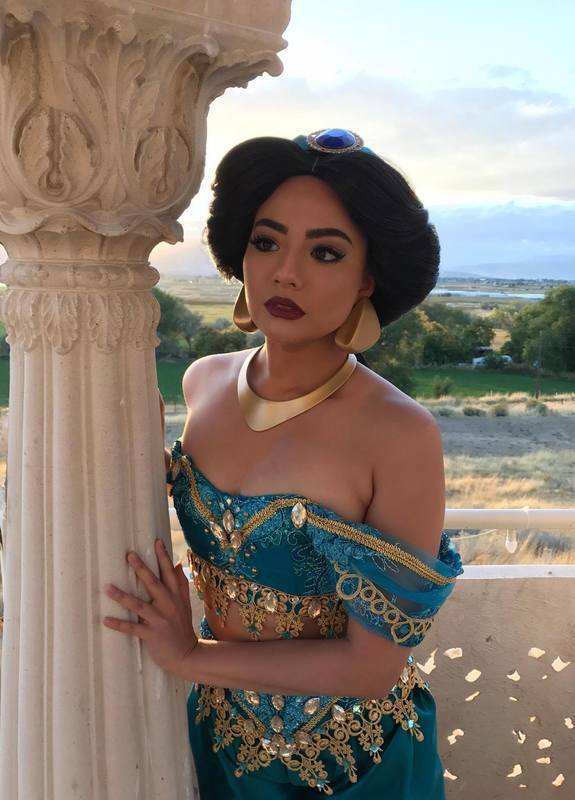 Live professional performance and story time with Jasmine, beautiful flash tattoos, face painting for up to 12 (with separate performer), coronation ceremony, singing time, and plenty of time for pictures. Create a memory that will last a lifetime! 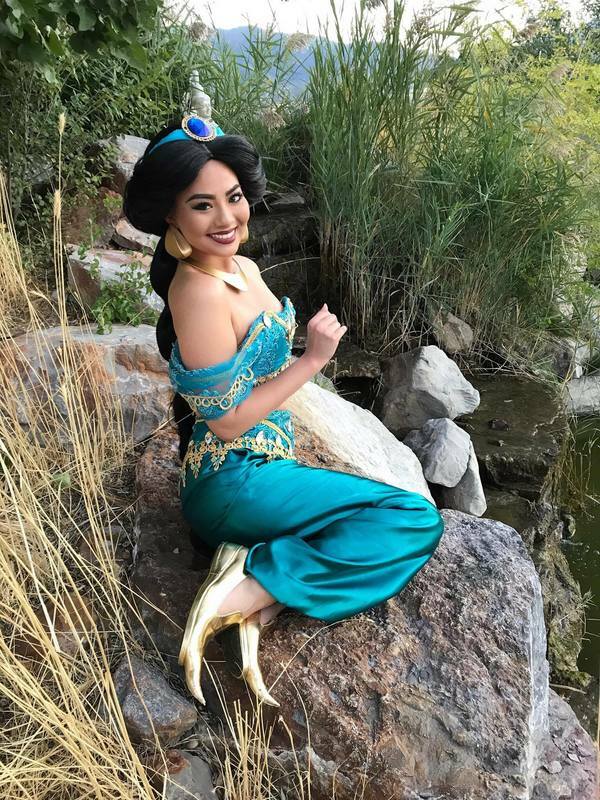 Live professional performance from Jasmine, fun jewelry tattoos for up to 12, coronation ceremony, singing and story time, and plenty of time for pictures. Create a memory that will last a lifetime!